Historically people have been talking about data within the firewall, document management or collaboration information that is not structured, such as video, photos, documents and diagrams. Good Analysts know how to identify, inventory and integrate unstructured data right along side the structure business data they have always had. Recently, BI and warehousing suppliers have been adding support for unstructured data management to their tool sets. 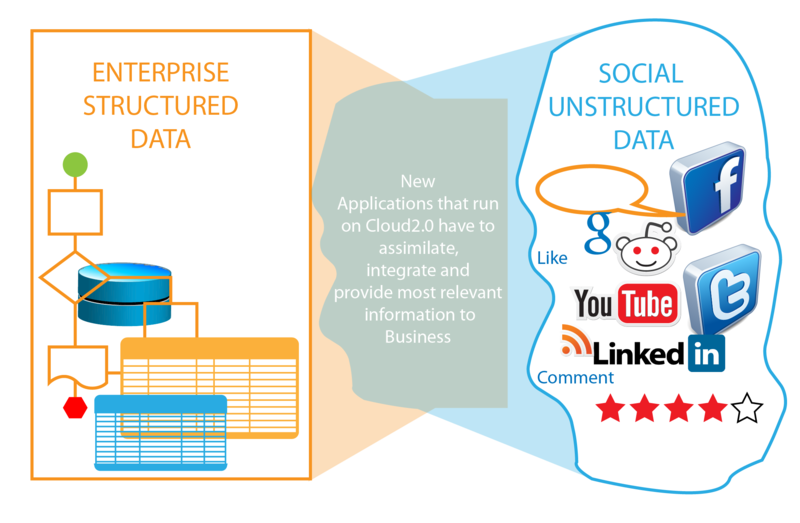 Many IT organizations have built their own platforms for converting unstructured data into structured records, for example, through knowledge management systems. And new businesses are popping up to offer unstructured data collection, storage and analysis options that are integrated into the enterprise analytics solution. Posted on April 1, 2015 April 1, 2015 by DMAIPHPosted in Analytics Consulting, Analytics TrainingTagged Analytics Consulting, Big Data, Call Center, Dan Meyer, DMAI, Management Consulting.